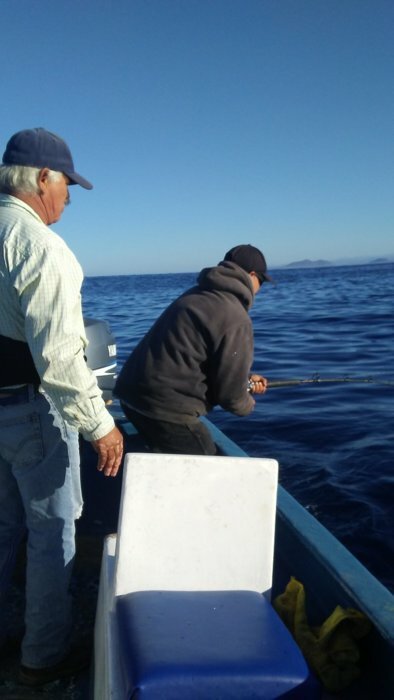 Discussion in 'Baja Mexico Fishing Reports and Discussion' started by tunasurfer, Nov 16, 2018. 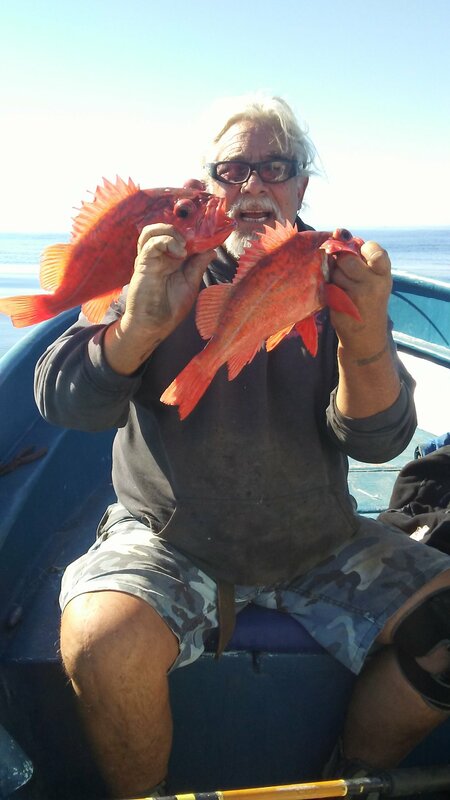 Water clean no wind no waves perfect for reds and yellows..
Is Lilo fishing again? How is the Romy? What boat did you fish on, and how did it run? Looks like the saebass were a no-show this year, hopefully next summer then.